Transferring high-cost credit card debt to one of our picks for best balance transfer credit cards can help you chip away at debt with the power of a jackhammer. We've compiled this in-depth guide to help you get rid of debt by guiding you to our favorite offers, some of which are from our partners, and outlining some balance transfer credit card essentials. Let's get started! 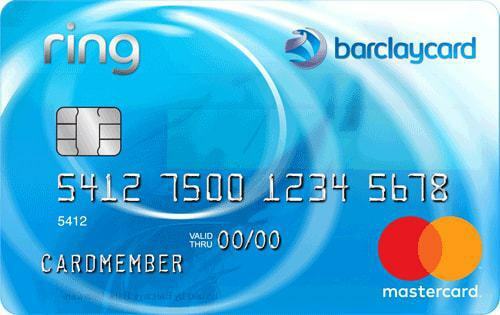 Simply put, this card includes one of the longest balance transfer promos for qualifying transfers we've come across, making it a solid contender for cardholders wanting to avoid paying interest over an extended period. 4.5 stars We want your money to work harder for you. Which is why our ratings are biased toward offers that deliver versatility while cutting out-of-pocket costs. 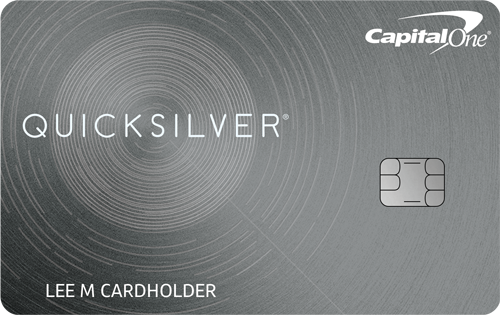 Cardholders looking for one card to rule them all may find this offer valuable. You can expect a big bonus, a competitive intro APR for purchases and balance transfers, and bonus cash back, all with no annual fee. 5.0 stars We want your money to work harder for you. Which is why our ratings are biased toward offers that deliver versatility while cutting out-of-pocket costs. Few cards can top this offer. 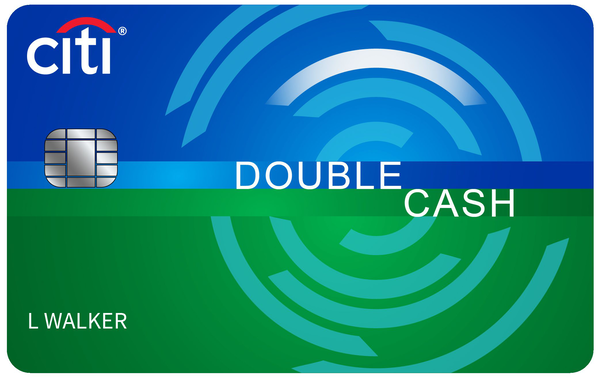 The balance transfer offer and cash rewards program, alone, are best in class, but you get both in one card without having to pay an annual fee. Get an alert if we find your Social Security number on any of thousands of Dark Web sites. * Activate for free. Capital One is well known for bringing cardholders value with a deep bench of perks. The case here is no different, especially knowing there's a long 0% intro APR offer, a sign-up bonus, and unlimited cash rewards. 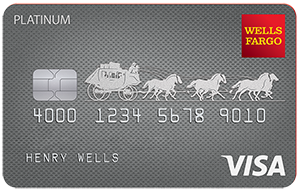 Among the longest 0% intro APRs on the market, this no-annual-fee card is a clear winner for avoiding interest on balance transfers and purchases. 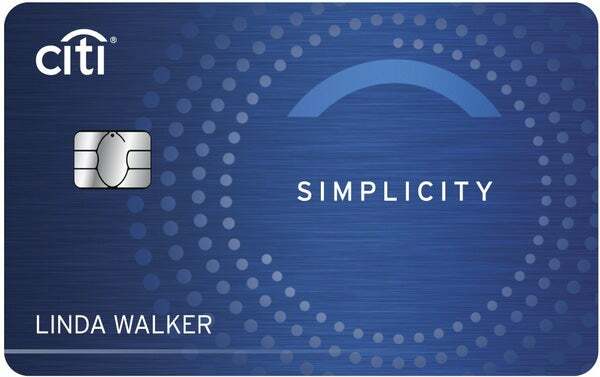 This is one of the few remaining cards that include a $0 balance transfer fee (for Balance Transfers that post to your account at a non-promotional APR after 45 days of account opening). Intro APR: Purchases: N/A Balance Transfers: 0% intro APR for 15 months on balance transfers made within 45 days of account opening. After that, a variable 14.24% APR will apply. While there's no sign-up bonus, the cash rewards program and balance transfer offer outpace the many competing cards. This is the current standout offer that includes both a 0% intro APR and a $0 balance transfer fee for qualifying transfers. Many issuers have tightened the reigns and no longer offer $0 balance transfer fees. Low intro APR: 0% for 15 months on purchases and balance transfers, then a variable rate, currently 14.74% to 25.74%. $0 balance transfer fee. Balance transfers must be requested within 60 days from account opening. 2x points at US supermarkets, on up to $6,000 per year in purchases (then 1x); 1x points on other purchases. Use your Card 20 or more times on purchases in a billing period and earn 20% more points on those purchases less returns and credits. 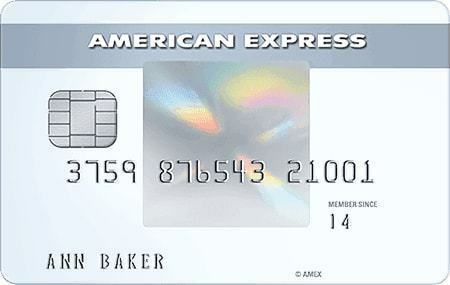 Although it comes with a 5% balance transfer fee, this card offers the longest 0% intro APR at 21 months. 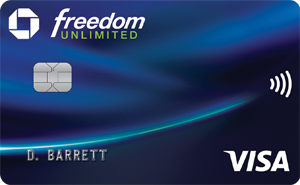 The ONLY card with No Late Fees, No Penalty Rate, and No Annual Fee…EVER. Balance transfer credit cards are a seriously underrated financial tool for people who have high-interest credit card debt. Our favorite balance transfer credit cards offer long 0% intro APR periods that allow you to avoid interest on your balances, pay down debt faster, and free yourself of costly credit card debt forever. Used wisely, a balance transfer card can save you thousands of dollars in interest compared to carrying a balance at a typical APR of 18% per year. The best cards offer 0% intro APRs for as long as 21 months on amounts transferred, while other cards go so far as to waive fees, thus offering truly free short-term financing. Combined, we’ve published over 2,300 finance articles that have appeared on sites such as MSN, Yahoo!, and AOL. Perhaps most relevant, we both helped to launch The Ascent’s credit card ratings strategy by analyzing over 300 credit card offers and 6,000 data points to nail down our top picks. A balance transfer occurs when a borrower moves a balance from one credit card to another. Balance transfers are most often used to refinance credit card debt at a low interest rate (e.g. a balance on a card at an 18% APR is transferred to a card with a 0% intro APR). It’s important to remember that 0% intro APR balance transfer offers are a promotional perk that do not last forever. After the 0% intro APR expires, any remaining debt will begin accruing interest at the standard APR. For this reason, cardholders who use a 0% balance transfer offer to move a balance would be wise to pay down their balances aggressively before the promotional period ends. A balance transfer is a simple process. In effect, the card company you are moving your balance to pays the card company you are moving your balance from. 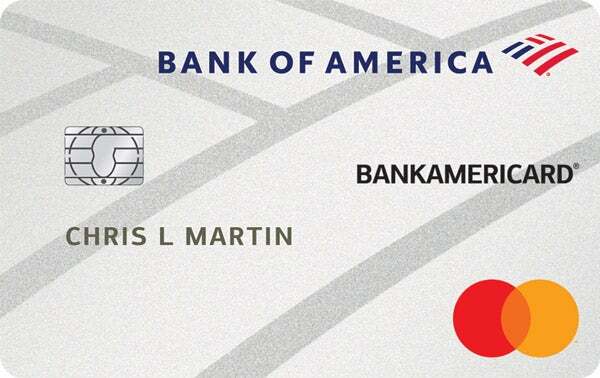 For example, if you move a $5,000 balance from American Express to Bank of America, then your Amex balance will decrease by $5,000, and your Bank of America card balance will increase by $5,000 (plus any applicable balance transfer fees). Importantly, you cannot typically move a balance on one card to another card issued by the same company. Credit card companies use balance transfers as a way to win business from other card issuers, not as a way to refinance their existing customers. The best credit card balance transfer deals are almost always changing as companies introduce new cards and promotions, so it can be smart to shop around before picking the right card for you. Using a 0% intro APR balance transfer to refinance existing credit card debt can save you a fortune in interest over the 0% promo period. The difference between paying 0% in interest and 18% in interest is substantial, particularly for people who have larger balances. The table below shows you how much you can save in interest by using a 0% intro APR balance transfer offer to pay off a $5,000 credit card balance during the promo period compared to paying down the same debt over the same period of time at an 18% APR. The amount of interest you can save is highly dependent on the duration of the balance transfer offer, the interest rate you pay on your existing debt, and how much debt you have to repay. That said, most people will find that a 0% balance transfer offer can save them hundreds, if not thousands of dollars in interest compared to a balance carried at an ordinary double-digit APR. Balance transfers can help you save money on interest, which can equate to helping you pay down your debt faster. That’s because your payments will be applied solely to the principal (not interest) during the 0% intro APR period. Consider an example where you want to pay off a $5,000 balance with monthly payments of $200. The table below shows how you can save $1,130 in total interest payments and pay off the balance six months faster with a 15-month balance transfer offer. The interest you can save by using a 0% intro APR card is easy to quantify, but there is also a lot to be said about the stress-reducing benefits of paying off a debt six months earlier. People who are in the market to buy a home or car, for example, would benefit by eliminating credit card debt before financing another large purchase. A balance transfer credit card is not for everyone. In the right hands, a balance transfer credit card can be a powerful financial tool used to pay off debt. Used incorrectly, however, a balance transfer credit card can be used to get even deeper into debt. You have existing credit card debt at a high APR. You are serious about paying off your credit card debt once and for all. You won’t rack up a new balance on your old credit card after transferring the balance to a new credit card. 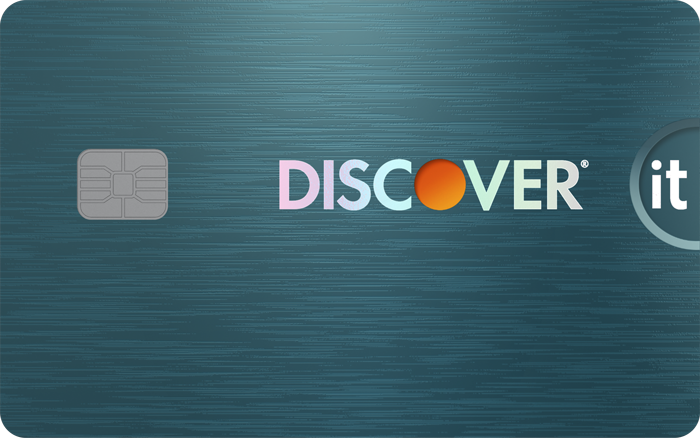 When it comes to 0% APR cards, shopaholics and lazy budgeters need not apply. Many people get into trouble by opening a balance transfer credit card account, moving a balance, then racking up another large balance on their old credit card at double-digit interest rates while making little to no progress paying down the balance they moved in the first place. Savvy people use low interest balance transfer credit cards for the specific purpose of refinancing high interest credit card debt. Often, that means moving a balance to take advantage of a low or 0% intro APR, and then putting all your credit cards in your sock drawer until the transfer (and any other credit card debt) is paid off in full. The typical fee is $5 or 3% -- Most credit cards charge a fee to transfer a balance to them. The typical transfer fee is $5 or 3% of the amount transferred, whichever is greater, but some charge as much as $5 or 5%, whichever is greater. On a $5,000 balance, that means you could pay $150 to $250 in fees just to move the balance to another card. Balance transfer fees are added to your balance -- Keep in mind that balance transfer fees are rolled into your balance. Therefore, if you move a $5,000 balance to another credit card, you will have a balance of $5,150 on the balance transfer card if it charges a fee of 3% on transfers. When the 0% intro APR expires, all balances (including the fee) begin accruing interest. It’s our view that people who are serious about paying down credit card debt should prioritize cards that waive balance transfer fees for new cardholders, or do not have balance transfer fees at all, even if it means getting a shorter 0% intro APR period. The table below shows you how a 15-month 0% intro APR offer without balance transfer fees works out to be a slightly better deal than a 21-month 0% intro APR offer that carries a 3% balance transfer fee when paying off a $5,000 balance with $200 monthly payments. Many people overvalue a longer 0% promo APR, falsely believing that it makes sense to pay a fee for a longer 0% intro period. But in this example, the shorter promo period is actually better. That’s because transfer fees are assessed on all amounts you transfer, whereas interest is only charged on amounts that remain after the 0% intro period expires. By the time the interest kicks in on either offer, much of the debt has already been repaid! There are four things you should look for when it comes to balance transfer cards. The best credit card for balance transfers should offer a long 0% intro APR on balance transfers and little to no fees to transfer a balance. If you plan to use the balance transfer card to make purchases, you want to find a card that offers a 0% APR on purchases, too. A 0% intro APR on purchases is more important than you might think. Suppose you have a card with a $5,000 balance, of which $4,000 is from a 0% intro APR balance transfer, and $1,000 is from purchases you made a month after getting the card. When you receive your statement in the mail, the credit card might require you to make a minimum payment of at least $200, or 4% of your balance that month. If you make the minimum payment of $200, all of the payment would be used to pay down the $5,000 balance transfer at a 0% APR. However, if you pay more than the minimum… say, $1,000, then $200 would be applied toward the 0% APR balance, and $800 would be applied toward the $1,000 purchase balance. By law, credit card companies only have to apply amounts in excess of the minimum monthly payment to your highest APR balance. That means if you don’t pay an amount equal to your purchase balance and minimum payment each month, you might end up paying down your 0% intro APR balance transfer while racking up purchase debts at an 18% APR. This can be a costly mistake. Only use balance transfer cards for purchases when they offer 0% intro APRs on balance transfers and purchases for the same length of time. If a 0% balance transfer card does not offer a 0% intro APR on purchases, don’t put purchases on the credit card until the 0% balance transfer APR expires, or until you pay off the 0% APR balance transfer. When you make a monthly payment, pay an amount equal to your purchase balance for that statement plus the minimum payment to avoid building up a purchase balance at a high APR. If your minimum payment is $100 and your purchase balance is $500, you should pay at least $600 to avoid interest on the purchase balance. All three of these strategies will enable you to get the full benefit of a 0% intro APR on balance transfers and avoid building up debt from purchases at high interest rates. The easiest route often makes the most sense -- transfer a balance to get a 0% promo APR and then avoid using the card for purchases until the transfer is paid off or the 0% promo APR expires. A good to excellent credit score (above 700) will get you access to most balance transfers on the market, including those that offer 18 months or more of 0% intro APRs. People who have fair credit (scores generally above 650) can be approved for most offers as well. Importantly, credit scores are not the only factor issuers use to decide whether or not to approve you for a card. Your income, mortgage or rent payments, and payments due on other debts also play a role in deciding whether or not you get approved for a new balance transfer card. When used correctly, a balance transfer can help you pay down debt faster, avoid interest on your balances, and get you back on track toward a life free of credit card debt. Get approved for a balance transfer card. You may receive offers from a credit card you already have, but offers for new cardholders are usually much better than the offers issuers send to existing customers. Transfer your balances. Many card issuers allow you to transfer a balance at the time of your application, while others will require you to request a balance transfer after approval, either by phone or online. Continue to make payments on your old card. A balance transfer can take one to two weeks to process. Continue to pay at least the minimum payment on your old credit card until you see that the balance transfer amount was deducted from your old card. There may be a small amount of interest due in the month following your balance transfer, even if you move your whole balance, so it’s a good idea to check back after the balance transfer is complete so that you don’t get slapped with a massive late fee for failing to pay a few dollars in remaining interest. Pay down your balances as fast as you can. A 0% intro APR or low interest rate on a balance transfer offer won’t last forever, so it’s imperative that you use the promo period wisely. If your card doesn’t offer the same promotional terms on purchases, consider using it solely for the balance transfer to avoid piling up debt at a higher purchase APR. Avoid the temptation to rack up new balances. Transferring a balance to a credit card frees up capacity on another credit card. If you have a tendency to overspend, it may be smart to avoid credit cards altogether while you pay down that existing credit card debt. The Motley Fool owns shares of and recommends Visa and Mastercard. The Motley Fool recommends Amex. We’re firm believers in the Golden Rule. If we wouldn’t recommend an offer to a close family member, we wouldn’t recommend it on The Ascent either. Our number one goal is helping people find the best offers to improve their finances. That is why editorial opinions are ours alone and have not been previously reviewed, approved, or endorsed by included advertisers. Editorial content from The Ascent is separate from The Motley Fool editorial content and is created by a different analyst team.